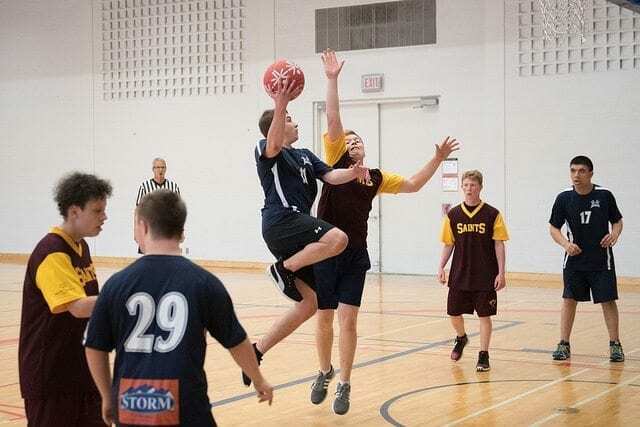 Special Olympics Ontario has partnered with UOIT to host a Unified Basketball competition. This event is open to all of our athletes in the GTA between the ages of 15 – 30. We will be running a basketball skills assessment test at the beginning of the tournament to division our athletes accordingly. This event is open to all ability levels. 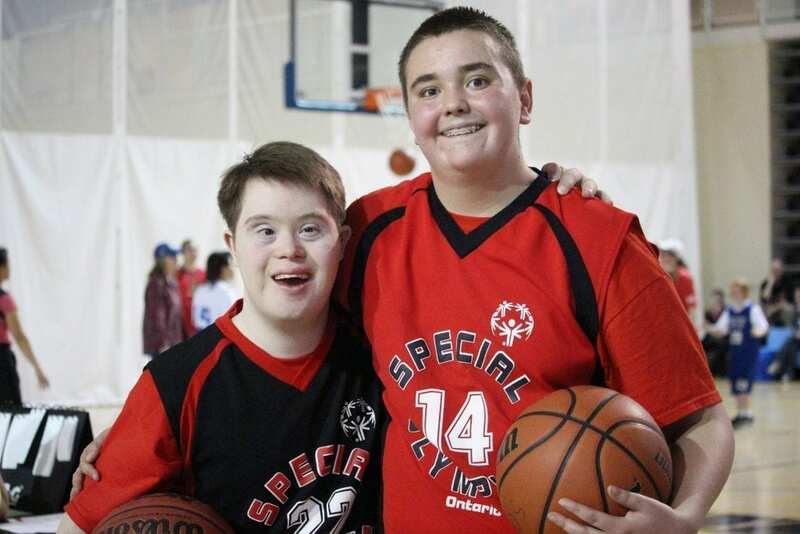 Please note that no basketball experience is necessary, just an eagerness to compete. This tournament will serve as a qualifier to the Youth Games in Toronto (May 14-17, 2019). Please register at the bottom of this page. The Youth Games is an international Secondary School Championships. 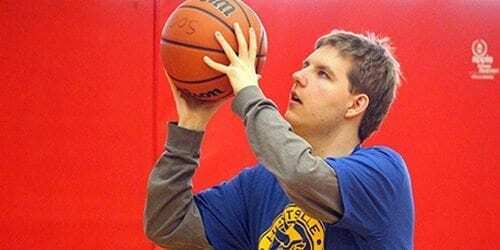 Alongside this championship we will be running our very first Unified Basketball Provincial Championships. In the lead up to the Youth Games we will be hosting a variety of basketball qualifying competitions at various Universities and Colleges around the Province.